Welcome to our camping and our restaurant! 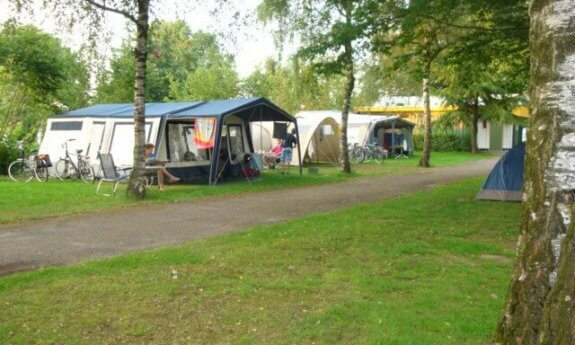 Campsite Hitjesvijver is the ideal place for lovers of nature and culture. The site offers all the modern facilities, plenty of activities and, above all, lots of fun. Ideal for any kind of holiday maker: families with children, culture and nature lovers and people passing through. Our restaurant ‘Brasserie 1910’ is open all year round on Friday, Saturday, Sunday and Monday, more information can be found at the bottom of this page. 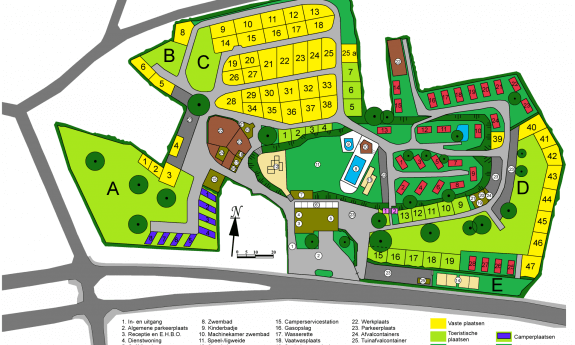 The beautiful campsite is located 5 minutes walk from the lovely village Heerlerheide with a couple of restaurants, three supermarkets, a bakery, a butcher and several stores for groceries. 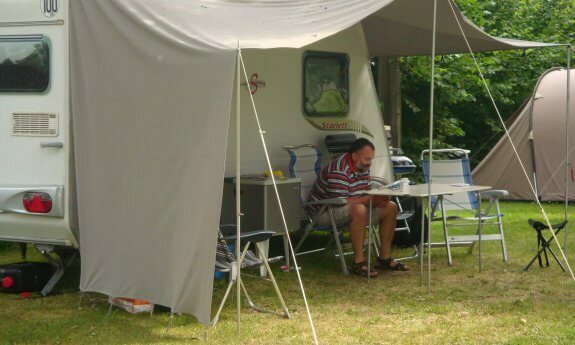 At 5 kilometres from the campsite you will find the center of Heerlen and nearby cities such as Maastricht, Valkenburg, Liège and Aachen. 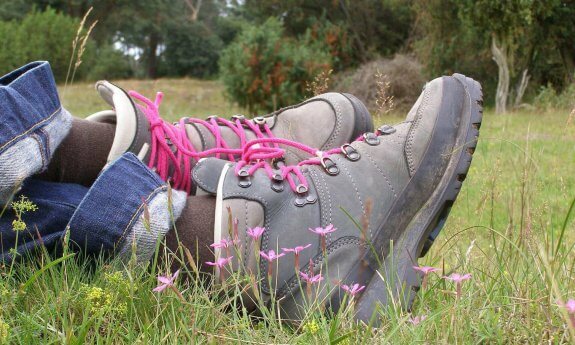 In addition, it is the perfect spot for beautiful hiking and biking trails through the forests of the Brunssummerheide and the hilly landscape of South Limburg. Ready for a beautiful stay? 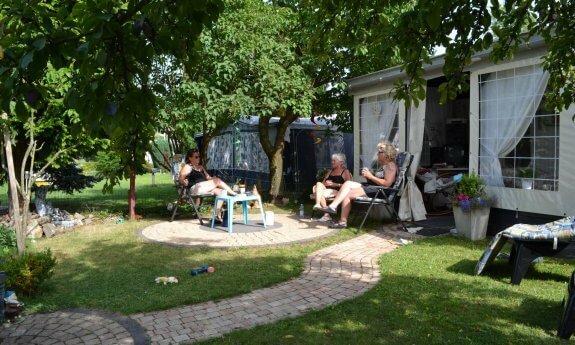 Summer, Autumn, Winter and Spring: you're always welcome at Campsite Hitjesvijver. In any time of the year it is wonderful to be here. We have several attractive packages for you outside the peak season. So you can visit for an affordable price. 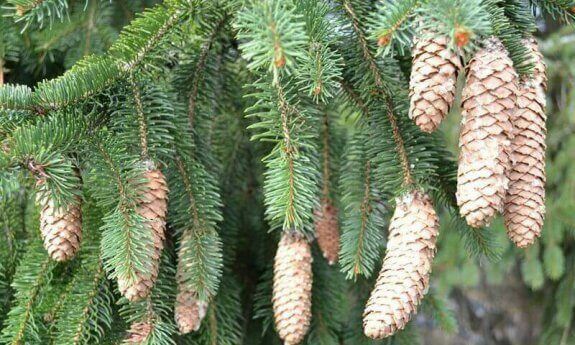 Enjoy early spring. 7 days of your choice. 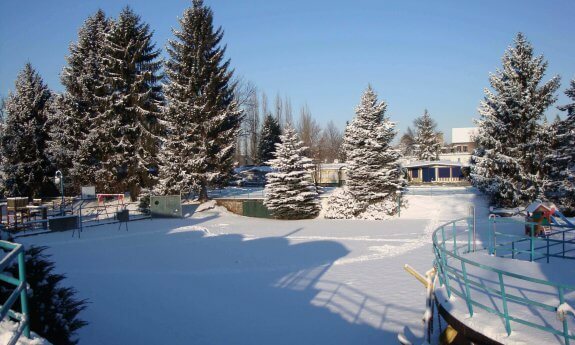 A pleasing winter experience with heated toilet facilities. Lovely time after the summer season! 7 days of your choice. Our two cabins are beautiful wooden cabins. Cozy, simple and extremely practical furnishings. The cabins have a balcony. They are suitable for up to 4 people. Large mobile home with all amenities needed and outside space with garden furniture and parasol. The chalet is cosily furnished with a separate sitting and dining area, kitchen, 2 bedrooms and a bathroom. On the terrace with garden furniture and parasol you have enough space to enjoy. The Chalet Comfort is light and spacious. It is nicely furnished with a separate sitting and dining area, kitchen, 2 bedrooms and a bathroom. Outside you have a terrace with garden furniture and parasol to enjoy. Restaurant 'Brasserie 1910' is a celebration for everyone! In the restaurant you can enjoy a delicious lunch, dinner or just a nice cup of coffee at an affordable price.